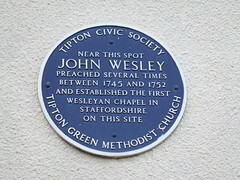 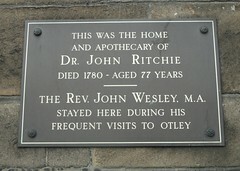 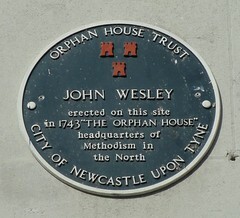 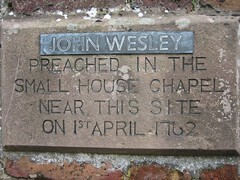 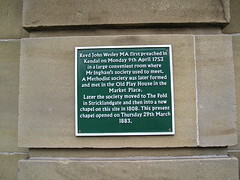 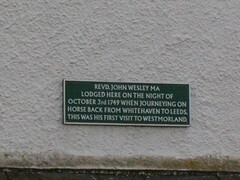 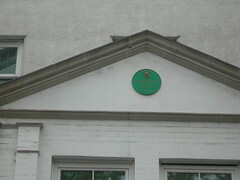 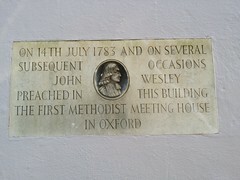 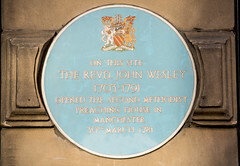 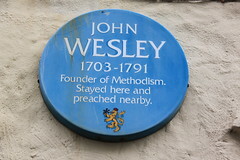 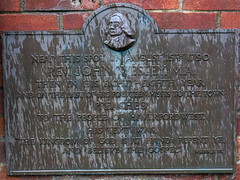 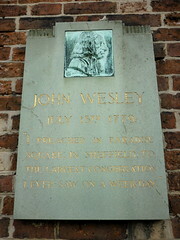 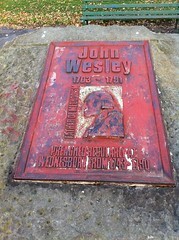 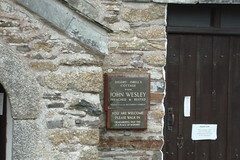 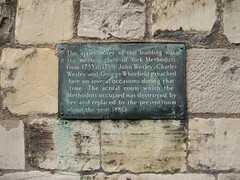 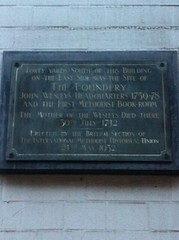 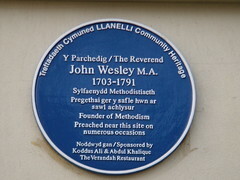 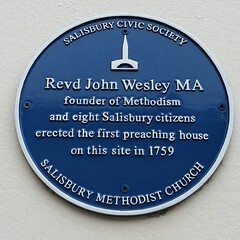 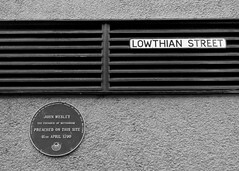 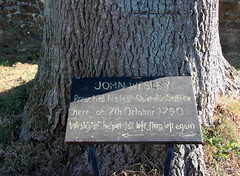 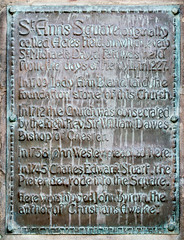 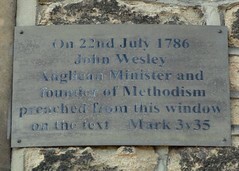 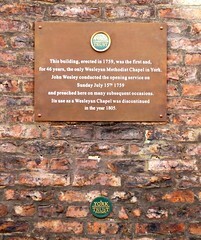 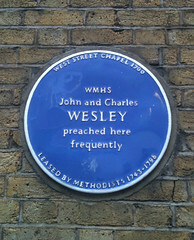 John Wesley (1703-1791) Founder of Methodism. 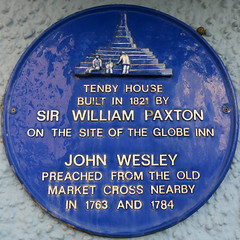 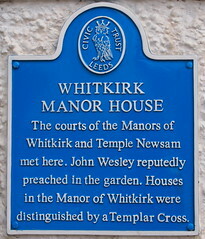 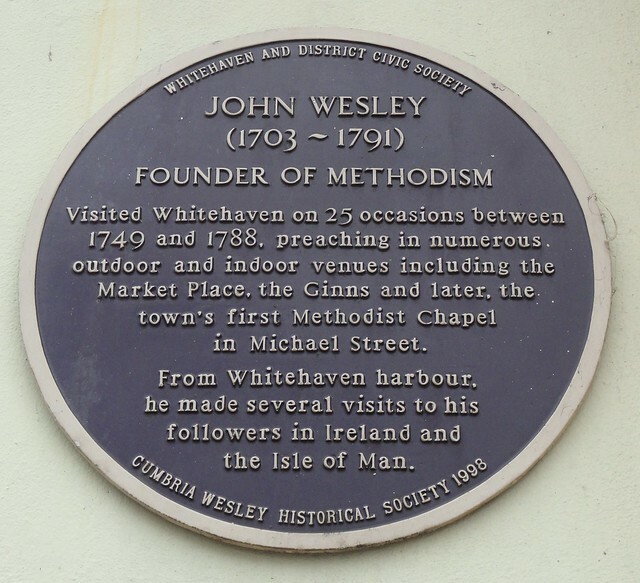 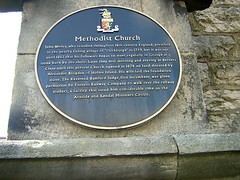 Visited Whitehaven on 25 occasions between 1749 and 1788 preaching in numerous outdoor and indoor venues including the Market Place, the Ginns and later, the town's first Methodist Chapel in Michael Street. 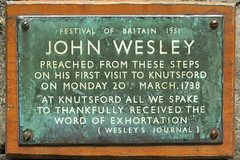 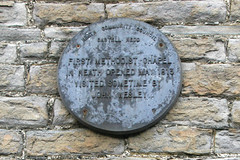 From Whitehaven harbour, he made several visits to his followers in Ireland and the Isle of Man.